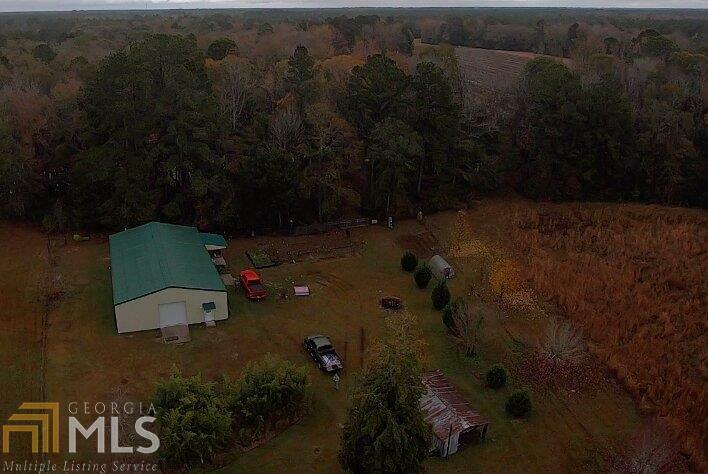 32.51 acres located north of Guyton on Hwy 17. There is a building that is approximately 1,800 sqft, half is open warehouse and the other is a 1br 1ba unit with a living room and kitchen. Building is in great condition. Parcel has a creek and some wetlands. 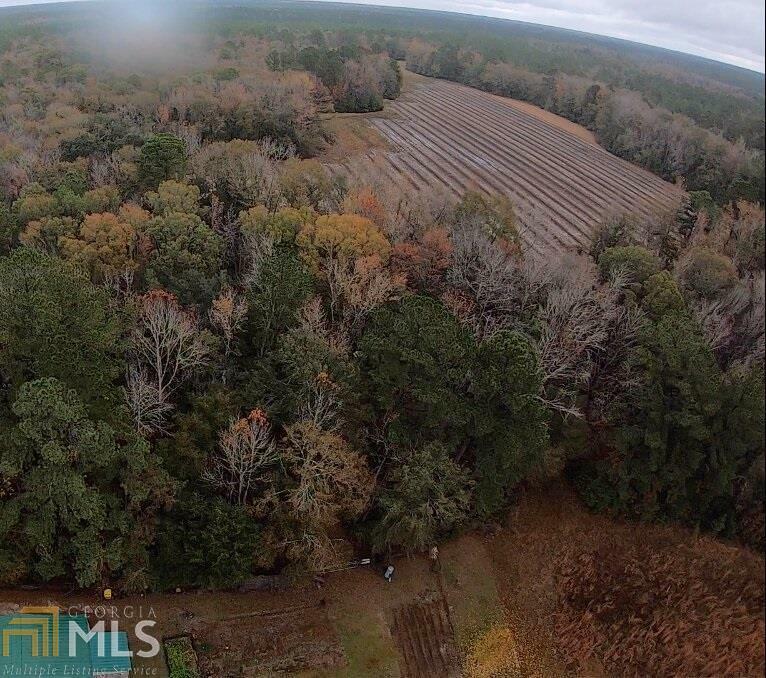 Farm portion of land is leased to a peanut farmer annually. 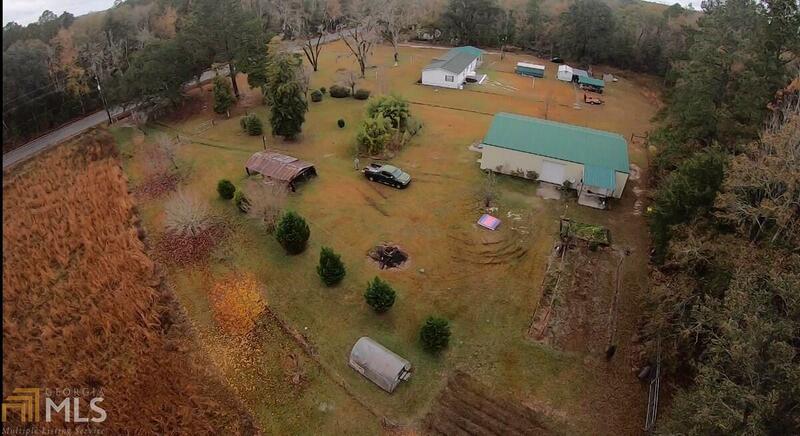 Perfect for a horse farm or an estate home location. Live in the existing house while building your dream home. 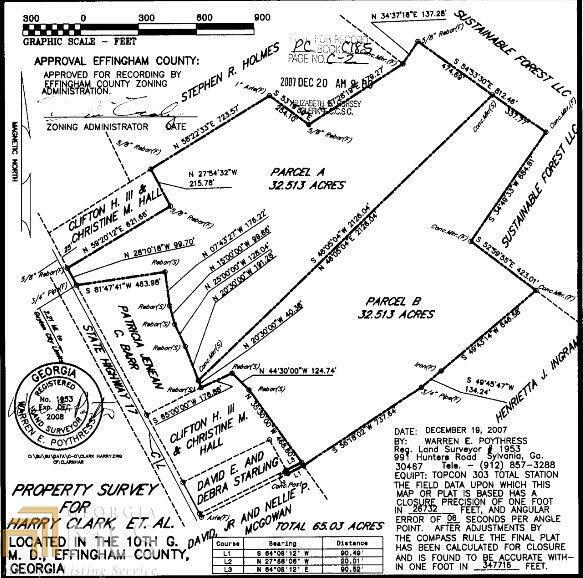 Site also has development potential for a single family subdivision. Listing provided courtesy of Sherman & Hemstreet South Ga. © 2019 Georgia Multiple Listing Service, Inc. All rights reserved. Information Deemed Reliable But Not Guaranteed.